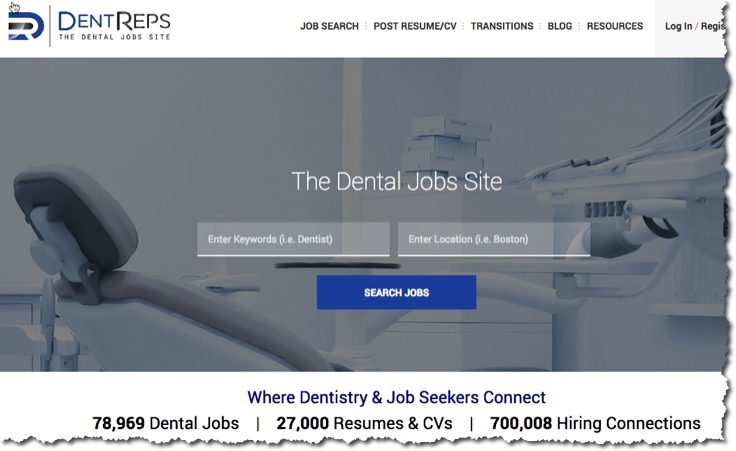 Founded in 2011, but connecting Dentistry & Job Seekers since 2002, DentReps.com is dentistry’s exclusive job site for all hiring & talent acquisition needs for offices & organizations. Our members include Doctors, Specialists, Hygienists, Assistants, Dental Office & Group DSO Administration & Executives, Lab Technicians & Staff. With the acquisition of Dental Sales Careers in 2013, we also work with Dental Sales & Marketing Leaders! DentReps also offers services directly related to hiring including background checks, hiring assessments, & resume review and writing, as well as many others. Additionally, DentReps provides transition services and recruiting services to the industry. The DentReps business provides a unique opportunity to enter the dentistry recruitment space immediately and/or expand with revenue streams in dental staffing, recruitment and dental practice sales through the power of the DentReps brand. They also offers services directly related to hiring including background checks, hiring assessments, & resume review and writing, as well as many others. DentReps having at minimum, doubled revenue yearly & working with greater than 10,000 dental offices and organizations, will provide immediate profitable growth to your top and bottom lines. Significant growth potential if you concentrate on sales. $500k-$1 million is a possibility. DentReps will provide the option for one current full time owner employee to focus on sales, existing clients and further business development, to deliver immense top and bottom line growth through new clients and added subscription services – especially recruiting – all while having the ability to utilize the internal resources of any suitor. An investment in, or acquisition of DentReps, will allow any organization to create at minimum, 5 – 12 new practice acquisitions each year to either add to their current portfolio of offices or create an added revenue model through brokerage or simple referral services. DentReps will allow any organization to market or even add their service(s) to thousands of subscribed offices and organizations as current DentReps’ Clients and transactions. DentReps will add an independent, valuable resource and tool to any dental organization (or staffing firm) and their clients from staffing, to recruiting, to transition services. DentReps will provide immediate access & a database of tens of thousands of registered job seekers to any Group DSO, Staffing or Recruiting Firm, but also continue to grow such assets. Founder Peter Cargill intends or will entertain remaining with any suitor and brings a MBA with 20 years of sales & business development – 14 in dentistry, thousands of valued partnerships and relationships and is 100% confident DentReps will grow exponentially under the umbrella of the right organization. Sales are in the low six figures. Strategic Acquisition: A strategic acquisition (preferrable) would allow DentReps to come under the umbrella of another company so that DentReps could utilize that organizations infrastructure, freeing up some operation costs and allow me to focus on sales and business development. All while the buyer could utilize my relationships and “book of business” and hundreds of transactions to expand their services and/or products. Investment Will Also Be Considered: The capital infused through an investment would allow me to build a formal team of people (sales, marketing, recruitment and operations) to focus on top line growth but also allow me to expand the platform to incorporate better, more integrated add-on solutions that carry little to no overhead or expense. 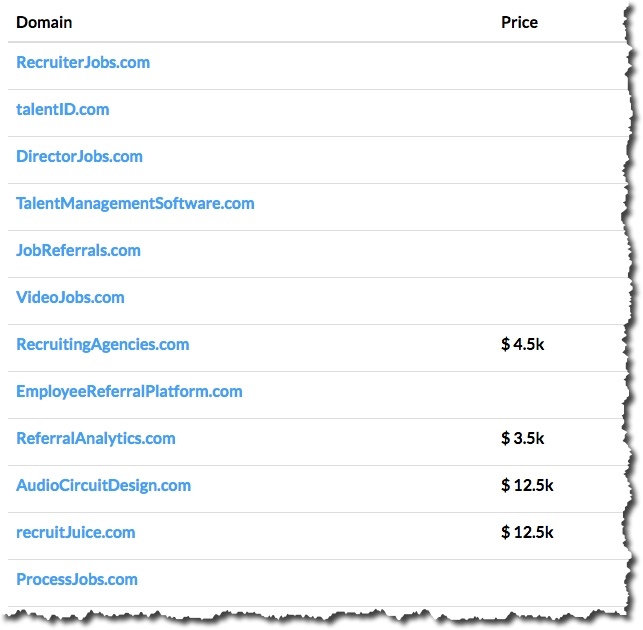 I’ve just been alerted to 70+ recruiting and HR tech related domains names that are for sale. See them all here. 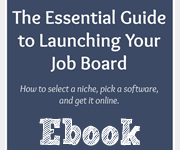 There are some interesting domains here that can relate to a variety of businesses from job boards to recruiting services to HR technology products. Might be worth a look if you are looking for some keyword rich domains. 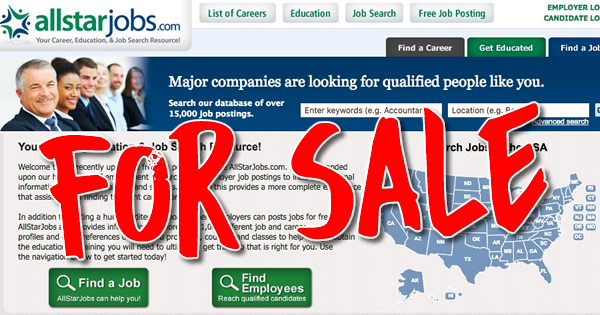 A longstanding national job board, AllStarJobs.com and it’s Canadian sister site, AllStarJobs.ca is up for sale. They were founded in 1999. 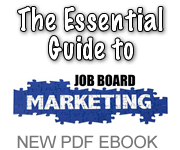 This is a package deal for both website properties in the North American job market. Why Buy? 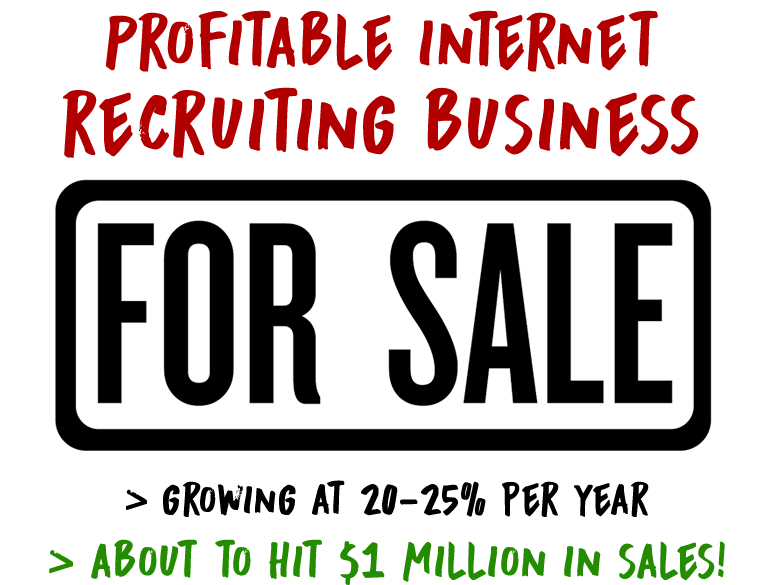 (Chris Russell says) These sites offer a solid level of passive income for the right owner. 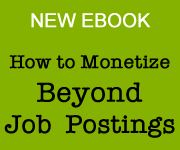 You can certainly make more money on job distribution if you add that as a new revenue stream. In addition, these sites have tremendous SEO ranking so if you are good at content you should be able to increase traffic. I would put these on the Smart Job Board platform which would allow you to recreate the content to maintain search rankings. By adding an email marketing component you can also turn up the traffic and boost ad revenues very quickly. The sites give you a foothold in both the Canadian and U.S. markets. The .CA site has the most traffic and offers a great opportunity for anyone who wants access to a large number of employers and candidates in Canada. Asking Price – $200K but willing to consider all reasonable offers. Lowball offers will not be considered. What are expenses per month? 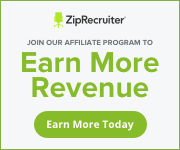 Reviewing Job Posts – We pay approximately $785 per month to an independent contractor who manually review all job posts, answer emails, deal with misc. issues that arise is based on 9 hours a week and rate of $25/hour. What platforms are the sites hosted on? How much time per week to run the site? Can provide full access to Google Analytics account or export specific reports on request for serious inquires. 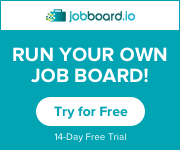 A local job board based in a U.S. midwestern state is looking to sell their online recruitment business so the owner can retire. They have retained me to help them find a buyer. 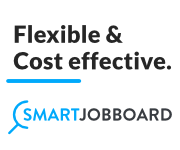 This is your chance to own a profitable, well established local job board in a state with low unemployment and added over 7,000 jobs in June. This site is located in a strong job market, in fact its a top 10 job market according to Indeed.com when it comes to jobs per capita. Interested buyers should contact me for further details. Serious bidders will need to sign an NDA to see financials. Email me with your name, company, phone number, email and why you are interested. I’ll then contact you to schedule a call. Interested buyers must speak with me first before NDA can be sent. You can also call me directly at 203-572-2053. 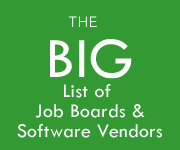 Also included in the sale are several diversity job boards and dozens of other local job related domains. I’ll give more details over the phone to qualified buyers. 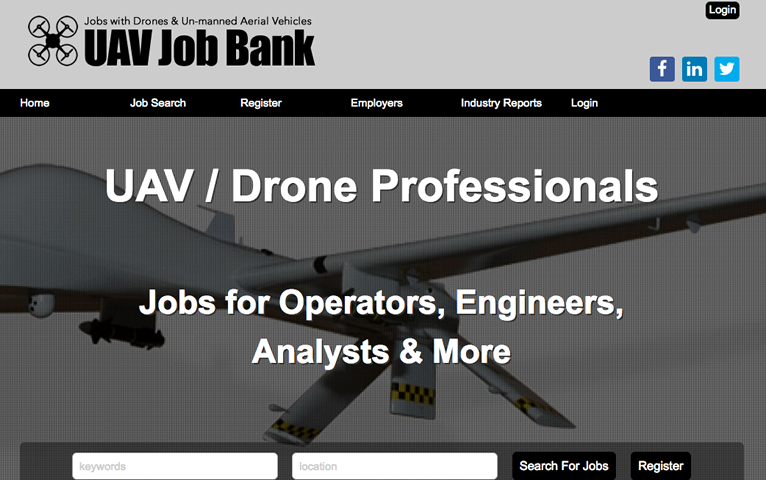 UAV Job Bank, a niche job board that I started over 3 years ago is now for sale. Asking price is $4,500. Contact me for details. 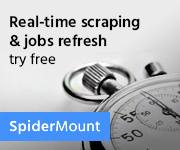 Originally hosted on the old SimplyHired platform the site currently holds a #2 ranking on Google for “UAV jobs“. 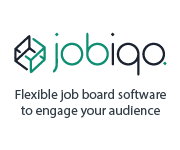 Its now on the JobBoardHQ platform. It would be a great pickup for someone looking for a business in a box or side project. If you can dedicate 10-15 hours per week to it you can definitely make some extra cashflow on a monthly basis. Just a reminder that TreasuryJobs.com is still for sale. The owner has dropped the price to $100k which is 2X revenue. Contact me if interested and I’ll put you in touch with owner. 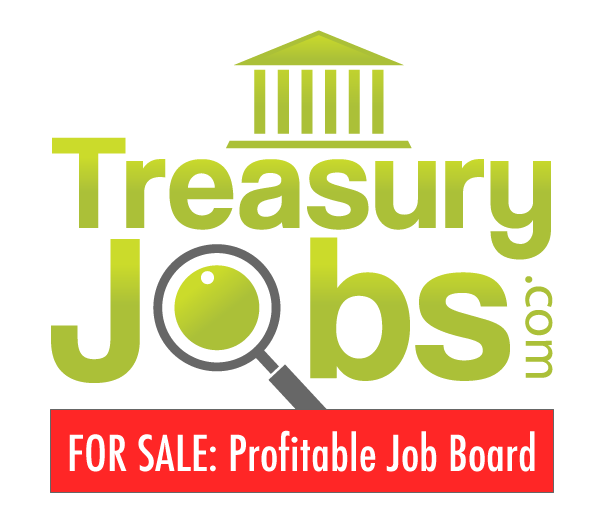 I’ve been hired to help broker the sale of TreasuryJobs.com, the only niche job board that serves that sector of the financial job market in the United States. The site launched in 2014 and has significant double digit sales with a strong history of growth since its inception. 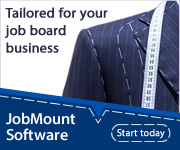 The site is hosted on the ForceFinder job board software platform. Serious inquires only, please. 6 figure asking price.